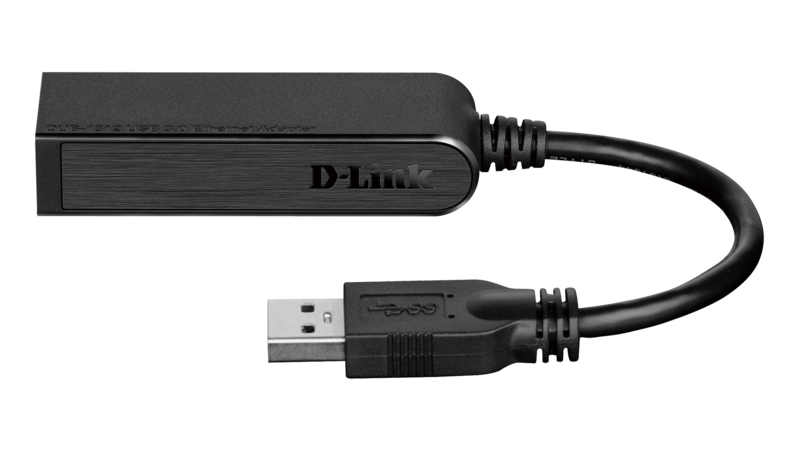 The DUB-1312 USB 3.0 Gigabit Ethernet Adapter allows you to instantly add gigabit connectivity to your desktop, notebook, or netbook computer. 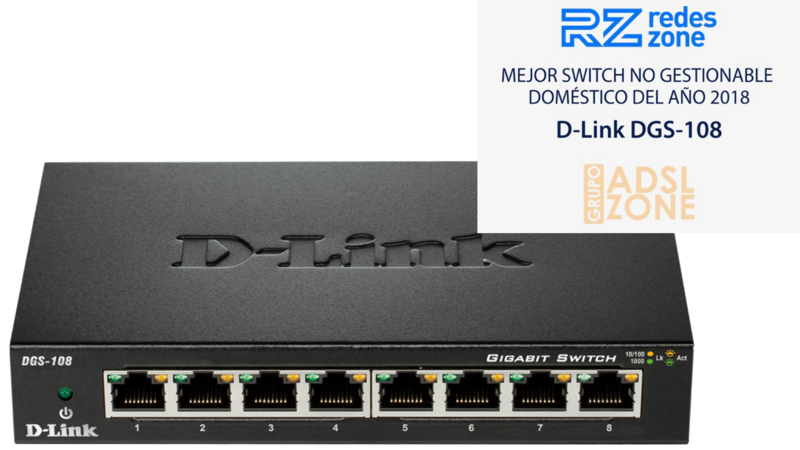 Combining SuperSpeed USB 3.0 with Gigabit Ethernet connectivity, you can transfers large files in no time, stream high definition movies without buffering, or make light work of backups to a server or network storage device. 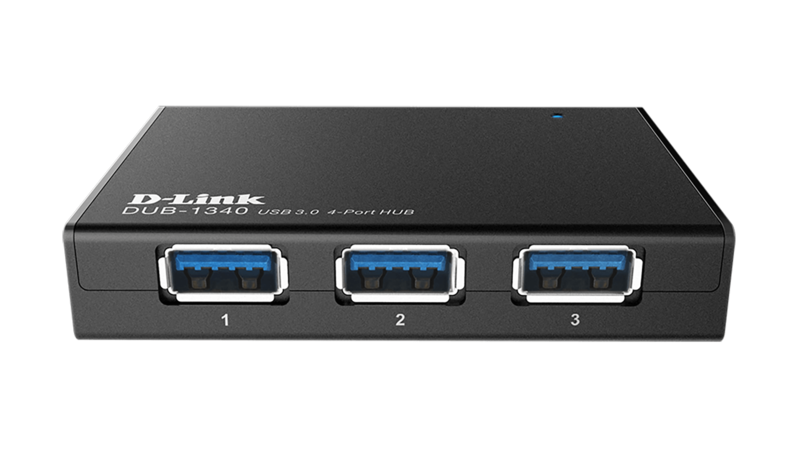 Simply plug the DUB-1312 in to an available USB 3.0 port and you’re ready to connect to your network with the speed and reliability of a wired gigabit connection. 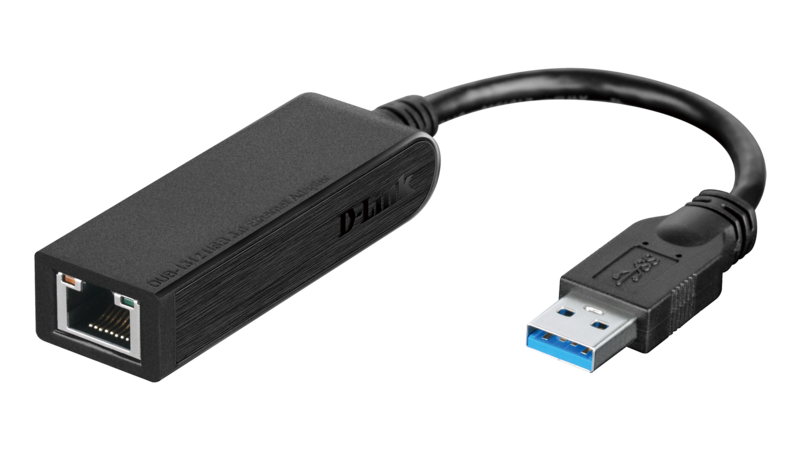 The DUB-1312 is also fully backwards compatible with previous USB standards. Power to the DUB-1312 is provided directly by the USB port, eliminating the need for an external AC power adapter. 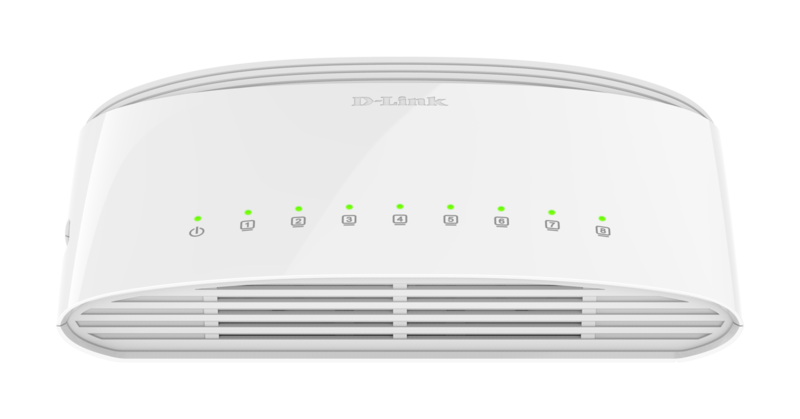 The DUB-1312 not only supports the USB 3.0 standard’s power-saving features, but also includes an energy-saving suspend and resume function to minimize power consumption when network traffic is light, the device is idle, or when the Ethernet cable is unplugged. This feature is especially useful if you are using a notebook or netbook computer, as it helps conserve battery life, allowing you to keep working for longer without needing to recharge.